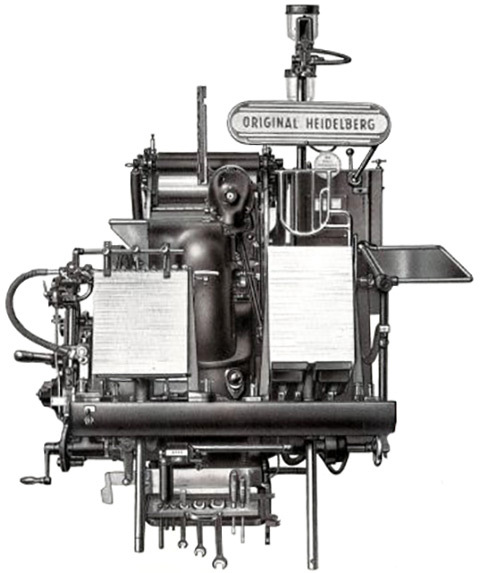 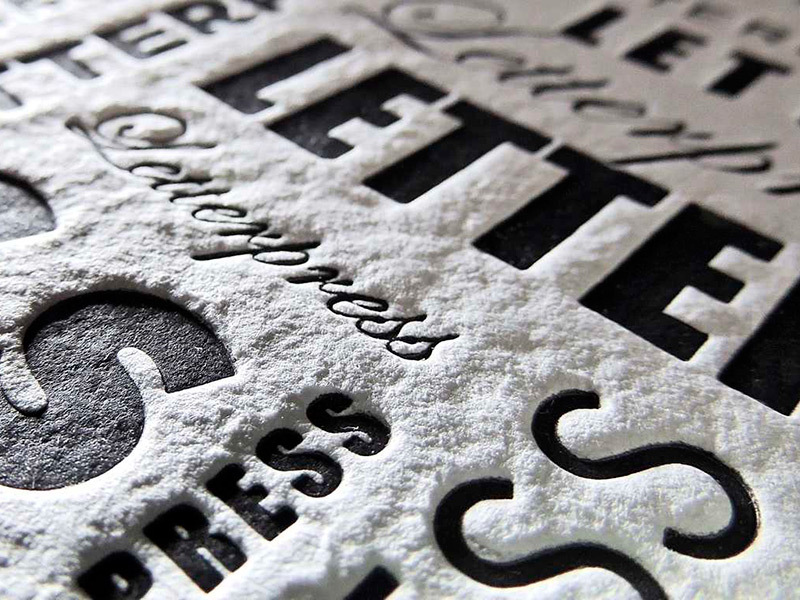 The craft of letterpress printing offers an impression of handmade quality that cannot be reproduced by offset or digital methods. 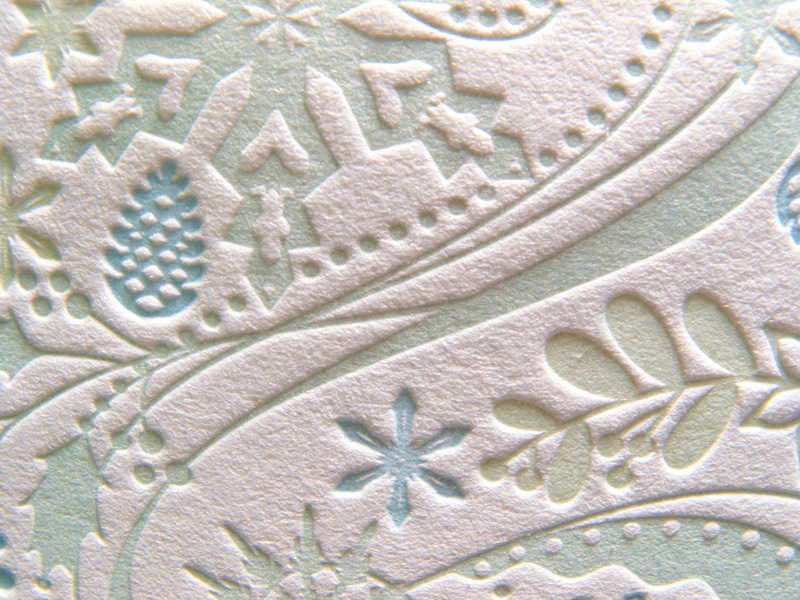 Unique because it embosses the stock while applying ink, making it the ultimate form of tactile printing. 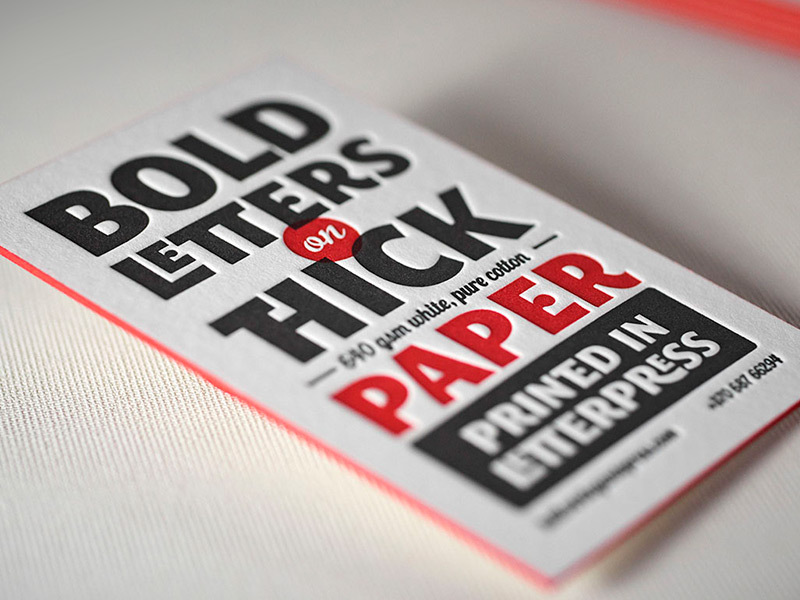 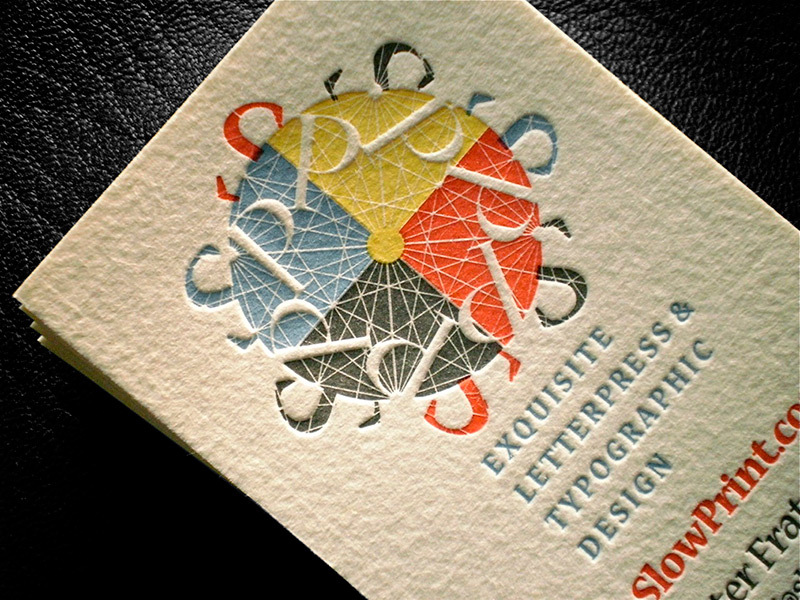 Our passion for letterpress is derived from our love of print. 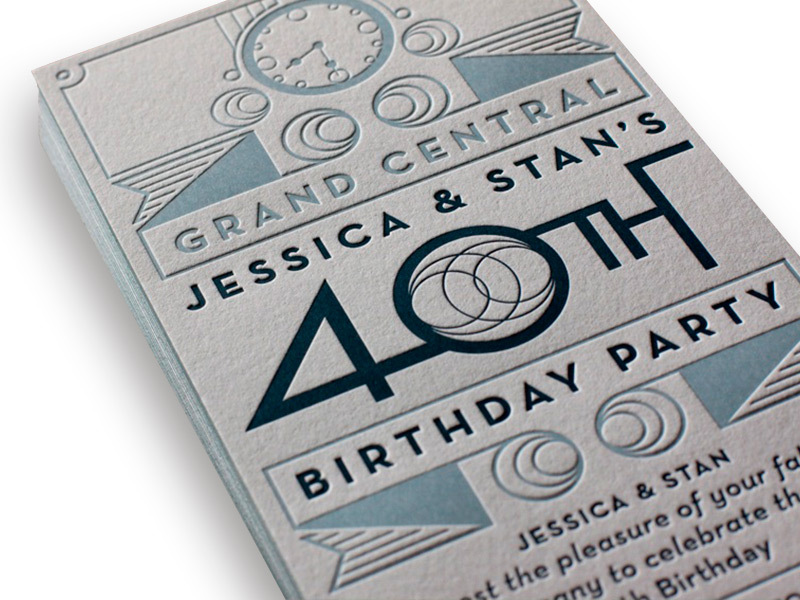 Let us show you how letterpress printing can be used to make an impact with your next print project.